America's foremost narrative painter Eric Fischl is known for his lush, sensuous, and provocative work. He is joined by Arezoo Moseni to discuss his candid and revealing autobiography Bad Boy: My Life On and Off the Canvas, a penetrating exploration of his coming of age as an artist, and his search for a fresh narrative style in the highly charged and competitive New York art world in the 1970s and 1980s. With such notorious and controversial paintings as Bad Boy and Sleepwalker, Fischl joined the front ranks of American artists, in a high-octane downtown art scene that included Andy Warhol, David Salle, Julian Schnabel, and others. It was a world of fashion, fame, cocaine and alcohol that for a time threatened to undermine all that Fischl had achieved. 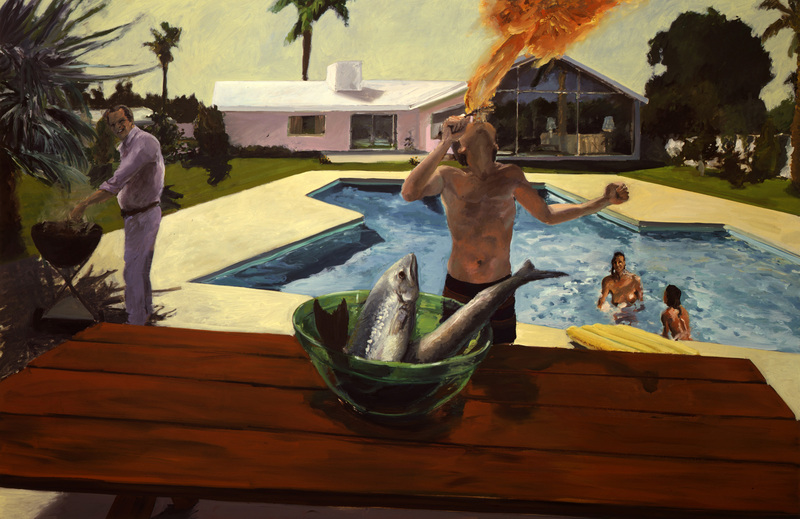 Eric Fischl is one of the most influential figurative painters of the late 20th and early 21st centuries. Fischl's paintings, sculptures, drawings and prints have been the subject of numerous solo and major group exhibitions and his work is represented in many museums, as well as prestigious private and corporate collections, including The Metropolitan Museum of Art, The Whitney Museum of American Art, The Museum of Modem Art in New York City, and many others. 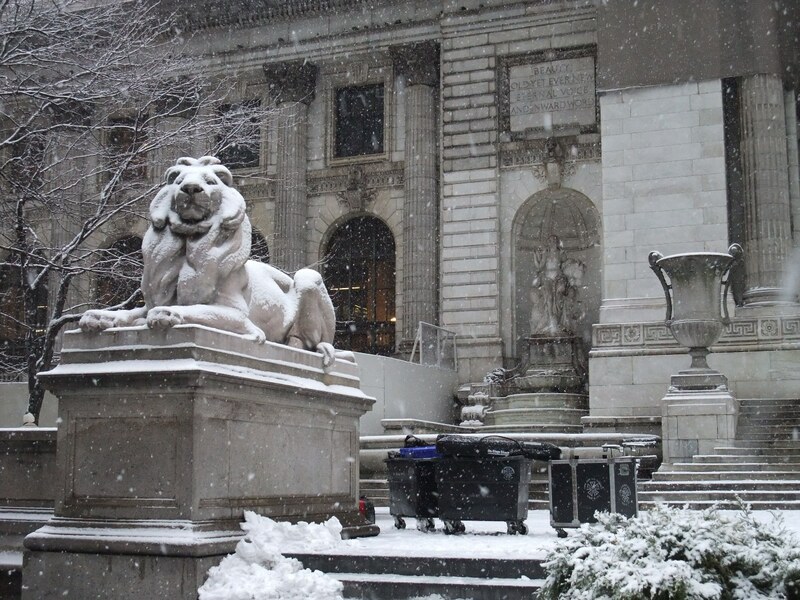 Recorded March 2014, as part of the NYPL's program series Artist Dialogue Series, initiated and organized by Arezoo Moseni to provide an open forum for understanding and appreciation of contemporary art. Artists are paired with critics, curators, gallerists, writers or other artists to converse about art and the potential of exploring new ideas.